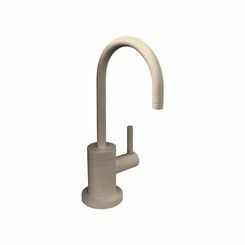 When you need a new kitchen remodel, one of the fixtures you will want to consider is a dedicated beverage faucet. 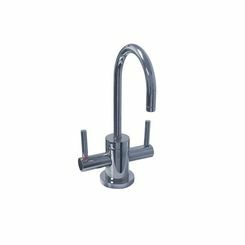 This type of kitchen faucet offers great convenience and functionality as it is ready to deliver drinkable water in an instant. 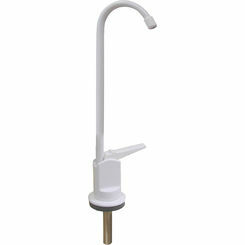 This is perfect for both your kitchen sink or a bar installation. 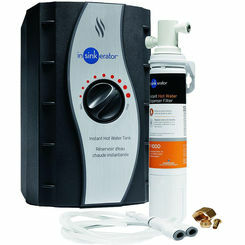 Filter the product results with the tool on the left to refine for your desired brand, finish, etc. to find the best beverage faucets. 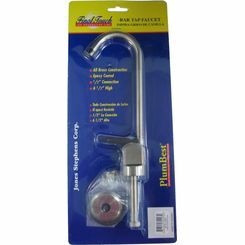 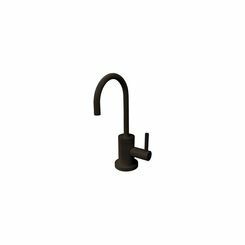 Here you can also find replacement faucet parts and faucet supply lines for your installation right here. 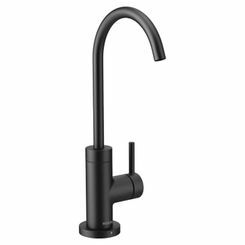 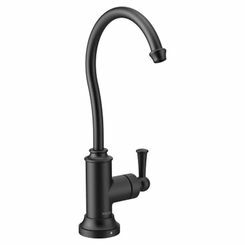 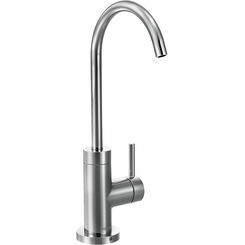 Beverage faucets are convenient fixtures that offer a functional and stylish outlet for filtered and cold water. 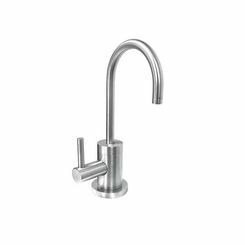 Many beverage faucets come with an already built-in filtration system, but be sure to verify that the faucet you like has this feature, if it’s a must-have for you. 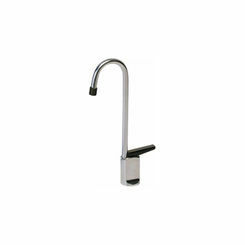 When choosing the best drinking water faucet for your home, you’ll find a few key differences that distinguish them. 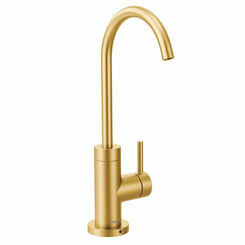 Among those important differences are brand name, finish, and additional features. 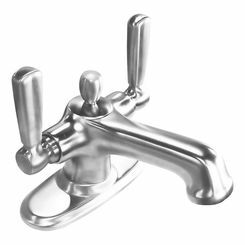 Brand Name - Choosing your beverage faucet according to the brand name can be a great idea if you want to match the existing faucets and fixtures in your home from the same brand. 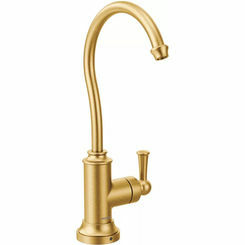 Choosing the same brand will allow you to coordinate seamlessly by selecting the same finish and design to create your perfect kitchen look—whether that be traditional, transitional, or modern. Finish - One of the most important factors to consider when purchasing your faucet is aesthetics. 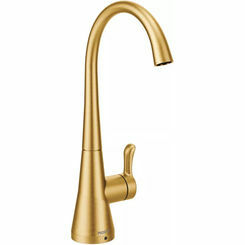 By choosing the proper finish, you can be sure your faucet will integrate stunningly with the rest of your kitchen. 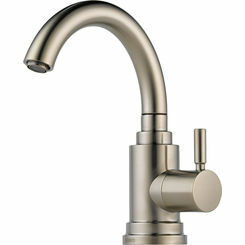 Among the many different finishes are chrome, brushed chrome, brushed nickel, brushed bronze, Venetian bronze, and stainless steel, to name a few. 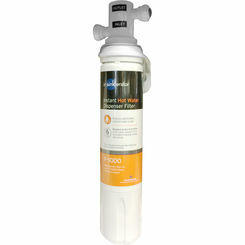 Use the filters on the left to refine product results to match the finish you desire. 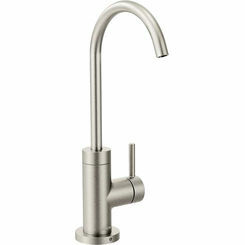 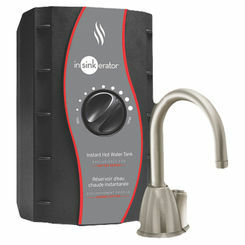 Additional Features - Some beverage faucets come with additional features to enhance your water drinking experience. 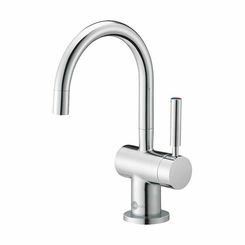 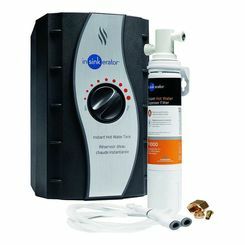 These features include water efficiency, arc length, ADA compliancy, and Diamond Seal technology (a diamond-coated ceramic disc eliminates the need for a lubricant, allowing the faucet to work just as well 20 years later as on the first day). 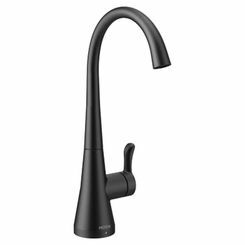 Keep these features in mind as all can add up to create the perfect faucet for your kitchen.